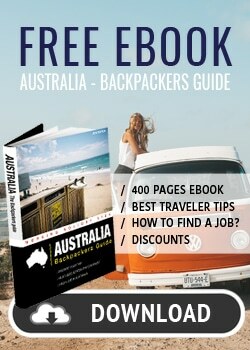 Are you planning to go to Australia? The flight ticket is obviously an important part of your budget. 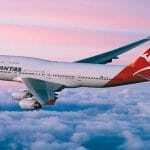 To find cheap plane tickets to Australia, you can choose from different alternatives. Firstly, you book your flight with a travel agent. Secondly, you use one of the flight comparison websites. Thirdly, you book directly on the official website of the airline. Since all three options have their advantages, we recommend you to compare the rates for each option. 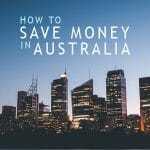 Learn about useful websites and get tips to find the cheapest flight possible to save money. 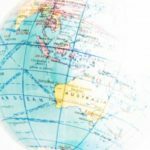 As there are a number of comparison websites on the flight ticket market, it is not always easy to know where to find the best offer. Even though all of these websites offer flight tickets at attractive prices, beware that there are differences. For example, using Expedia to find a cheap flight ticket might not be the best option. As a matter of fact, websites like Expedia are owned by airlines or at least work with them. The offers you get in their search engine are therefore not neutral, but are very likely in the best interests of the airlines. The first thing to do is to compare several flight search websites. Some of them might exclude offers of low-cost carrier airlines (e.g. Ryanair, Airasia). 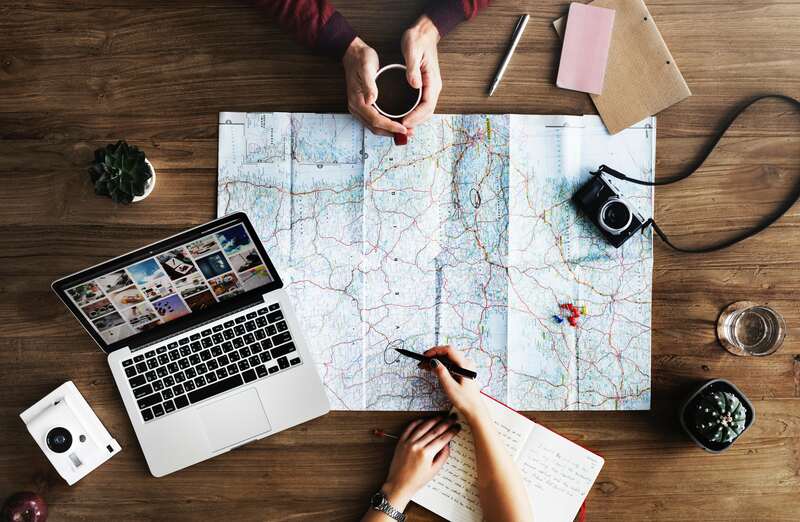 If you are looking for the right price without caring much about comfort or service quality, make sure you visit comparison websites that include low-cost flights. To sum it up, the best flight comparison websites are the ones that don’t have any affiliation with airlines and list flights of low-cost carrier airlines. These are paid through advertising and not through commission for bookings. 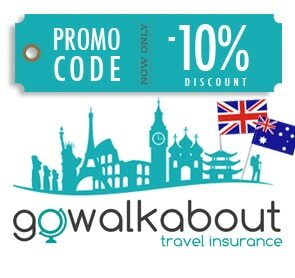 Among them, we recommend Skyscanner.net and Momondo.com. Before booking, refresh the pages to make sure that no new, cheaper offers have come up. First of all, here’s a little hint if you are flexible with the dates on which you want to fly. Some websites such as Skyscanner use tools that let you see the cheapest flights for a whole month. Just click the “Whole Month” search option in the “Depart” box and choose the date with the cheapest offer. If you have more flexibility, you can even search for the cheapest month to travel of the year. If you are not in a hurry, you can also search for flights with stopovers. Even though the journey takes longer, the flight ticket is cheaper. If you don’t mind spending a bit of time at airports, this is the way to go to save some money. In addition, take a closer look at fees for luggage, meals, and seats, to avoid hidden airline fees. 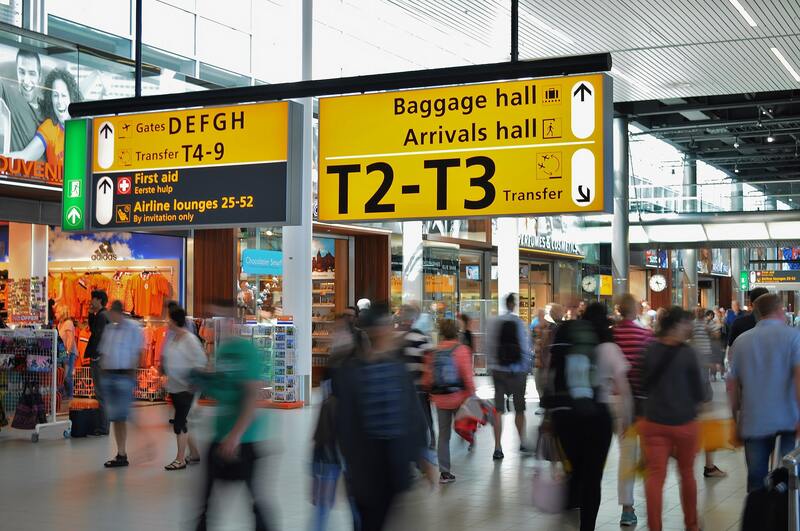 Some airlines (low-cost carriers in particular) seem to offer appealing ticket rates at first glance, but then ask for additional charges when you make the booking. 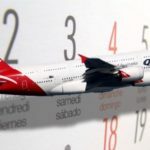 Since these flights end up costing more, you are sometimes better off buying a ticket that is slightly more expensive, but includes luggage and meals. Since airlines sell flights directly, you conclude that they offer the best airfares. With the number of flight comparison websites on the web, this is generally not the case. However, it is still worth having a look at the official airline websites before booking your plane ticket. As a matter of fact, if there is an interesting promotion you can benefit from, this is where you’d find it! Airline loyalty programs can be a great way to get cheaper flights or free upgrades. No matter how often you fly, they are completely free and you definitely benefit from joining them. Every time you fly, you earn “points”, which you can use with your next reservation. If you decide to join the program of a national airline, find out what alliance it is member of. This way, you earn points for booking flights with any airline belonging to this alliance. There are currently three main alliances in the world: OneWorld, SkyTeam, and Star Alliance. Qatar Airways for example, voted best airline in the world in 2016, is part of the OneWorld alliance. In other words , joining a loyalty program with an alliance, you travel with the most recognized airlines and you get great deals. 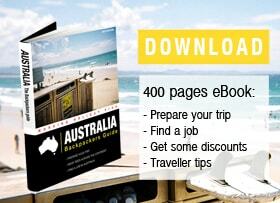 Which city is best to start your Australian Working Holiday?